So you think Crib Goch is the ultimate Snowdonia scramble? Or the Snowdon Horseshoe is a challenge? Well you may just change your mind when you attempt the Cwm Bochlwyd Horseshoe. 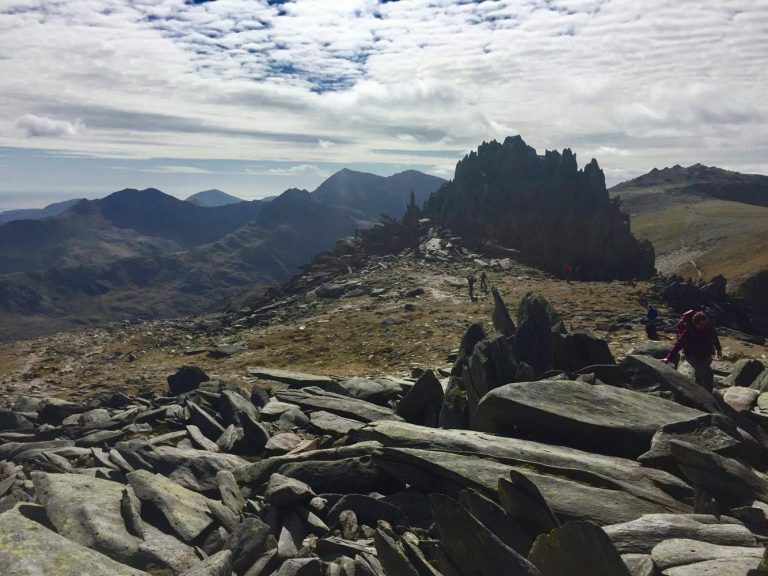 This impressive circular ascent of the Glyderau has more scrambling and more varied terrain than any other walk in Snowdonia. This route is non-stop adventure from the moment you leave the car. 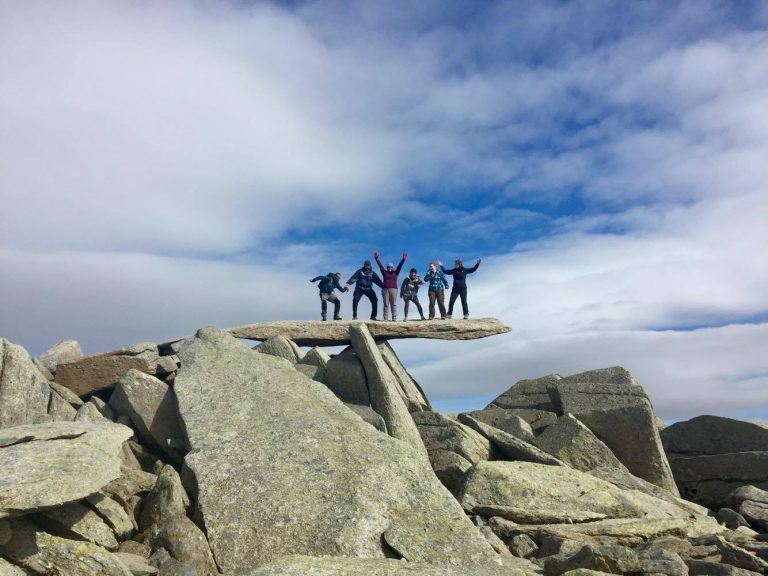 The route includes all the key ascents and scrambles of the Central Glyderau, including: a full north to south traverse of Tryfan, technical scrambling on Bristly Ridge and Y Gribin Ridge, and the ascent of the two impressive peaks of Glyder Fach and Glyder Fawr. This is a route that ticks off more major Snowdonia accomplishments than any other (and provides lots of impressive photo opportunities too!). Forget Snowdon, Crib Goch and Y Lliwedd and get down to the Ogwen Valley for a day in the mountains you will never forget. *Please note: The Cwm Bochlwyd Horseshoe is a serious route and must only be tackled by those with the experience to do so. 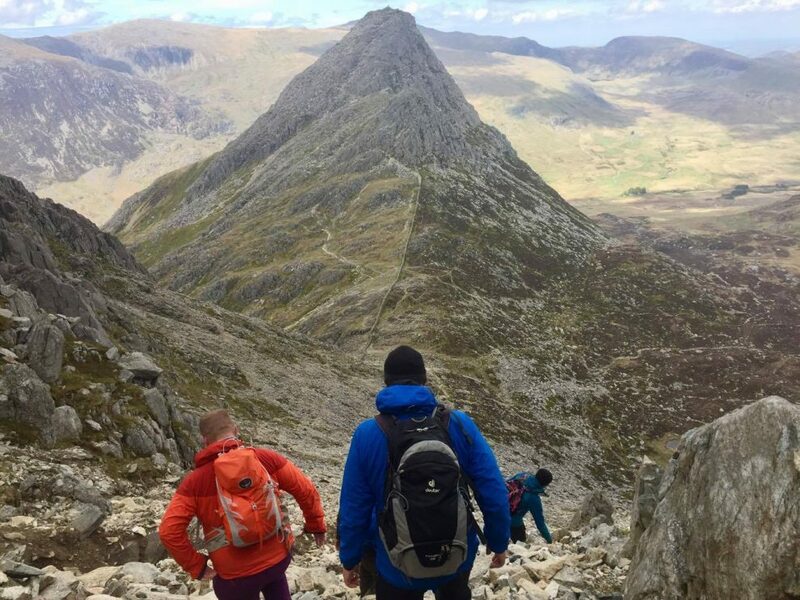 Bristly Ridge and Tryfan are common accident back spots and should not be tackled without experience, the right equipment and an understanding of the terrain. If you want to get started with scrambling then have a look at our Discover Scrambling course. Tryfan North Ridge, Bristly Ridge, Glyder Fach, Glyder Fawr, Y Gribin Ridge. The Cwm Bochlwyd Horseshoe begins at the foot of Tryfan (SH 663 602). The drive to the base of the peak is enough to get your adrenaline flowing as the jagged bulk of Tryfan dominates the skyline. The North Ridge of Tryfan rises sharply like a dragon’s back showcasing your first scrambling challenge. Park in one of the lay-bys at the base of Tryfan and walk along the road until reaching a gate (SH 663 602) and follow the steep stepped path leading up to and along a stone wall. The ascent of Tryfan starts on a steep and windy path alongside loose scree running underneath the Milestone Buttress, which is a popular rock climbing spot on Tryfan. The path ascends to the shoulder of the North Ridge. From this point the path disappears and the ascent of the North Ridge is all about route finding and scrambling. Choose your line and make your way up the ridge. There are some patches of worn path which may help you with choosing a good line. You should see the Cannon Stone on your right which is the first of many obligatory photo opportunities. The best route for scrambling is to continue directly up the ridge and avoid following the rough paths which often lead you down to popular rock climbing spots. Stick to the crest of the ridge as best you can. The summit is marked by the two large stones of Adam and Eve. ‘Freedom of Tryfan’ is given to those who jump between the two large monoliths. Novelty photo number two. The descent is via the South Ridge which is less rocky than the North Ridge. Follow the crest to the Far South Summit towards Bwlch Tryfan. The path skirts to the right of the south Summit down a rough path before joining a large trail junction at Bwlch Tryfan (SH 661 588). The Bwlch is a good place to stop for a long break and also to take an easy escape route towards Llyn Bochlwyd for those who need a way off the mountain. If you thought Tryfan was a great climb then the intimidating Bristly Ridge above is going to make your day! Not as exposed as Crib Goch, Bristly Ridge is more technical and offers one of the best scrambling lines in Snowdonia. If you don’t want to tackle Bristly Ridge then a path runs to the left via a scree slope to Glyder Fach. If you are unsure of your ability to tackle then ridge then take the safer option. 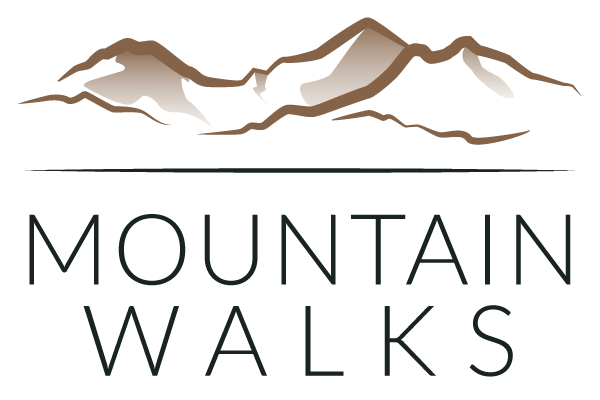 Follow a rugged path alongside a stone wall towards the foot of Bristly Ridge. Enter the gully known as ‘Sinister Gully’ and pick a route up the steep gully to the crest of the ridge. The crest quickly narrows and the climbing becomes more intense as you make your way towards the famous pinnacles of Bristly Ridge. The first pinnacle is a great climb and should be tackled head-on. The second pinnacle, known as the ‘Great Pinnacle’, can be passed on the right before cutting back left to re-join the crest. The remainder of the rocky crest is easy to follow taking you directly to the plateau of Glyder Fach (SH 659 583). Cross the rocky plateau towards the highest point and summit (SH 656 583) located 300m south-westerly from the top of Bristly Ridge. The famous ‘Cantilever Stone’ is just a few metres away offering the chance for your third novelty photo. (If you have some great pictures from your walks in Snowdonia don’t forget to post them on our Facebook Page). After a well-earned break walk west across the rocky plateau to Bwlch y Ddwy-Glyder, a narrow pass between Glyder Fach and Glyder Fawr. Castell y Gwynt meaning ‘Castle in the Winds’ is the sharp spiky rock outcrop which can be walked around or tackled head-on (great scrambling opportunity). From the Bwlch a worn path will guide you to the 1001m summit of Glyder Fawr (SH 642 579). Retrace your steps back towards Castell y Gwynt and the top of Y Gribin Ridge for the decent back down to Ogwen. Gribin Ridge can be avoided by following an easier rugged path on the left flanks or tackled directly by an easyish scramble directly on the rocky crest. The crest gradually becomes wider as the ridge reaches an area near Cneifion Arête (SH 649 587). Leave the rocky landscape behind and follow the greener slopes down the ridge. The path is clear as you make your way down the final section before reaching an obvious T junction (SH 651 594) with the lakes of Llyn Idwal on your left and Llyn Bochlwyd on your right. At the junction you have two options. Right will take you down towards Llyn Bochlwyd, cross the steam and towards a path which descends back to the A5. This is the quick and direct path. 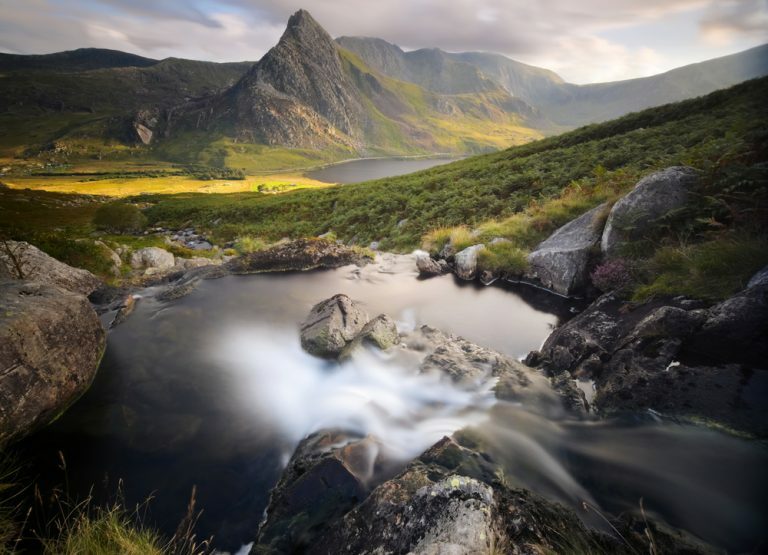 Left at the junction will bring you out at Llyn Idwal and a popular tourist path which skirts around the lake and loops around to Ogwen Cottage for those who want food and drink. Walk along the A5 towards Tryfan to get back to the car. The Cwm Bochlwyd Horseshoe is a serious route and not to be tackled without experience. If you would like to gain some experience then then our Discover Scrambling course is perfect for you. Scrambling courses are ran in the Glyderau and you will spend two days on most the ridges mentioned above.